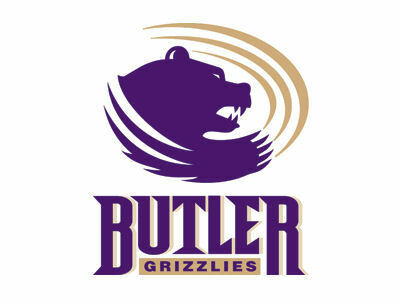 The Butler Community College Benefit, organized each year by the Butler Foundation, was held March 6 and brought in $187,000 for Butler’s Annual Fund which supports the work of the Foundation. The evening, themed Moonlit Magic, provided more than 300 participants an elegant evening of live music and ballet performances by Butler students during a cocktail hour featuring a silent auction. The reception was followed by a plated banquet and live auction. Honorary co-chairs for the event were Shawn Lancelot, senior vice president, market director for U.S. Trust, Bank of America Private Wealth Management, and his wife Shawna, an adjunct instructor at Butler. One portion of the auction entitled Pure Philanthropy raised $50,000, $20,000 of which was presented as a challenge gift from True and Elizabeth Knowles. Holly Frontier of El Dorado was this year’s Presenting Sponsor. Gold Sponsors included Bank of America/Merrill Lynch, Sundgren Realty, BG Products, and Westar Energy. Photos of the event may be viewed at Butler Community College Foundation Facebook page.